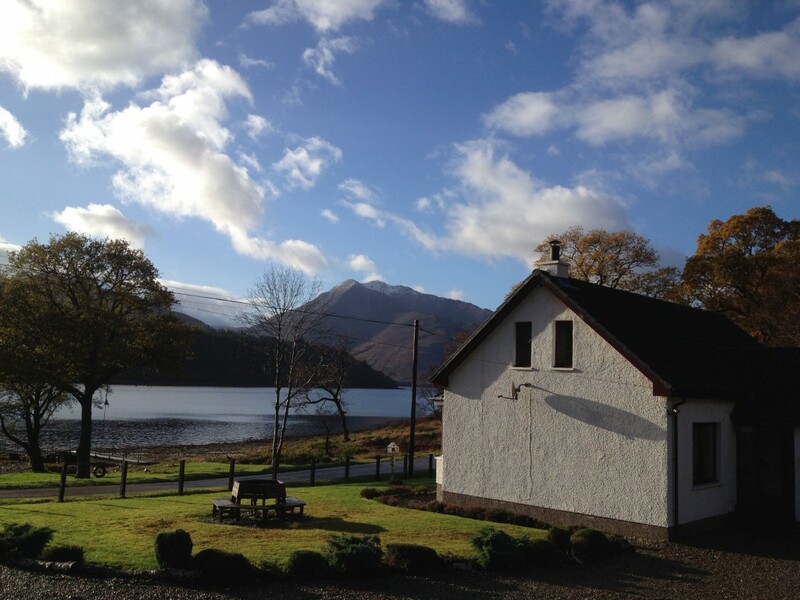 We are in a stunning location sat on the edge of Loch Leven looking towards the mountains of Glencoe. 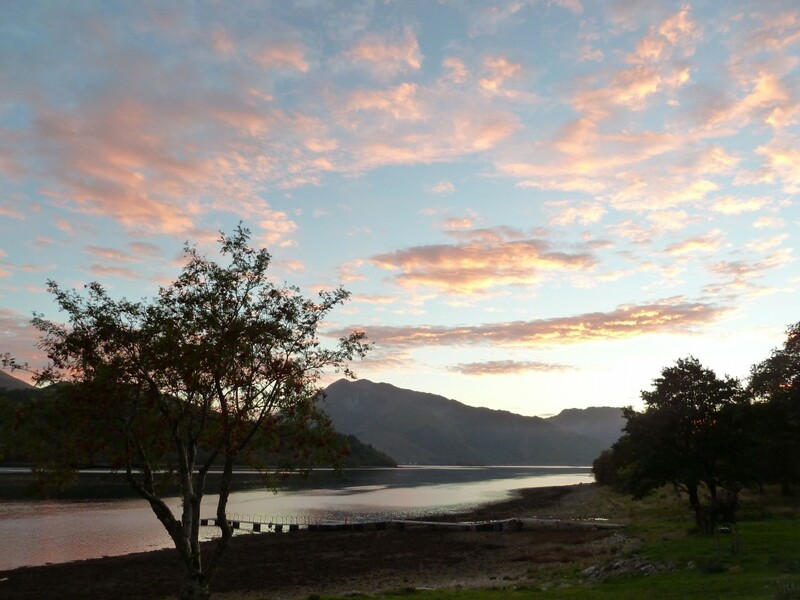 Only 6 miles from Glencoe, 5 miles from Kinlochleven and 16 miles from Fort William, we are in an ideal situation for touring the West Highlands of Scotland. 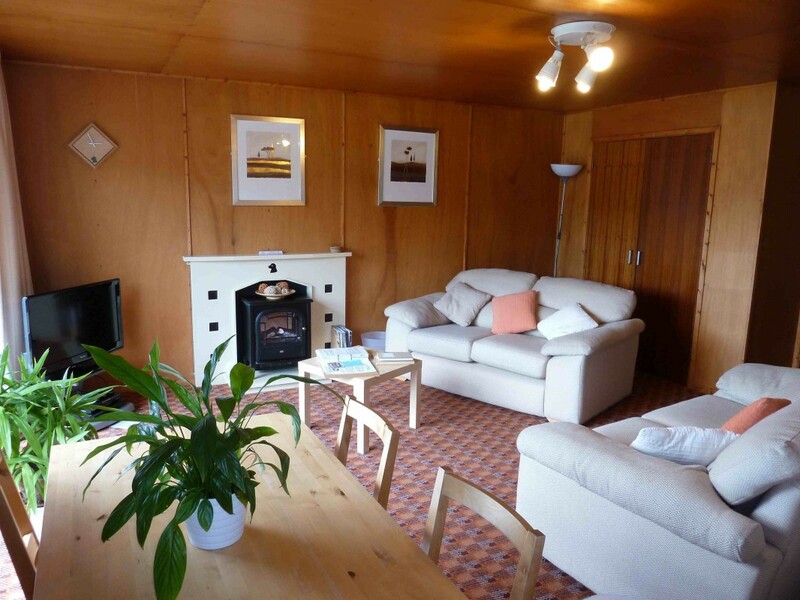 Each Chalet has two bedrooms, bathroom, well equipped kitchen and spacious sitting/dining room with large patio doors giving access to the veranda. 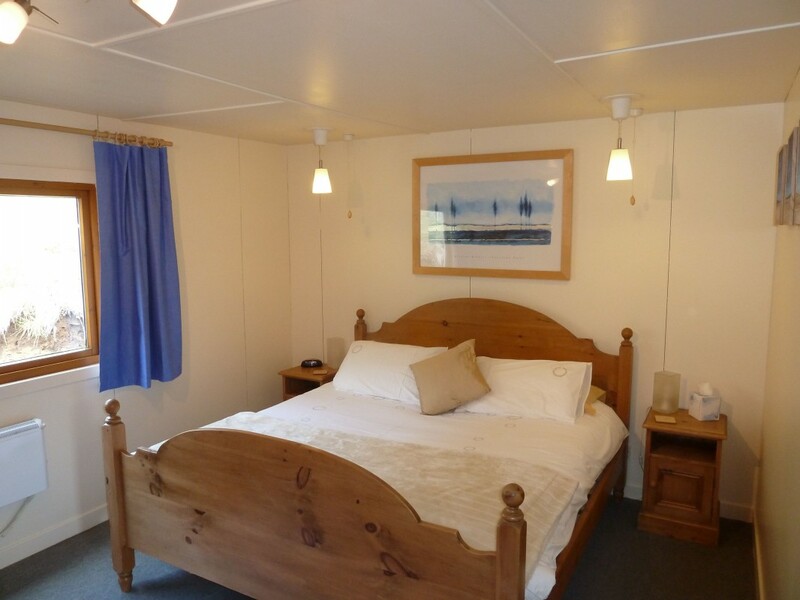 the chalets are very warm and comfortable all year round. We enjoy a very high rate of repeat business. 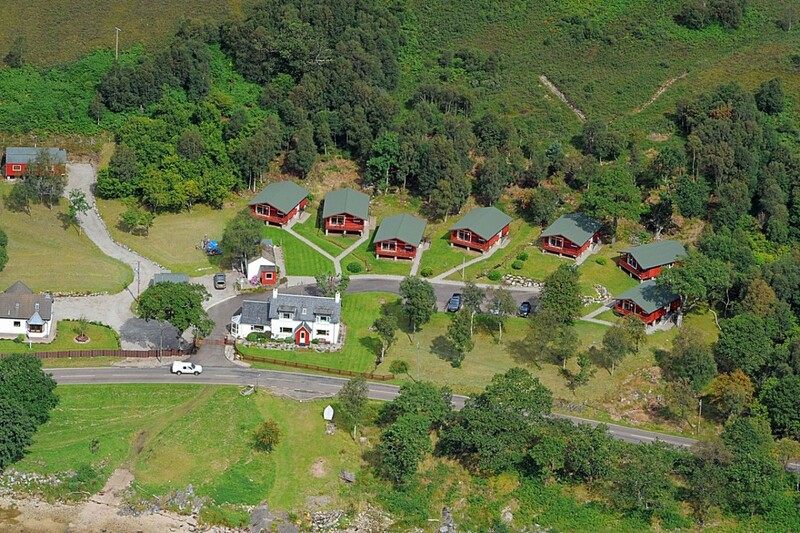 The chalets are equipped with digital TV, DVD player, I Pod dock, CD player and a selection of CDs, DVDs and books. 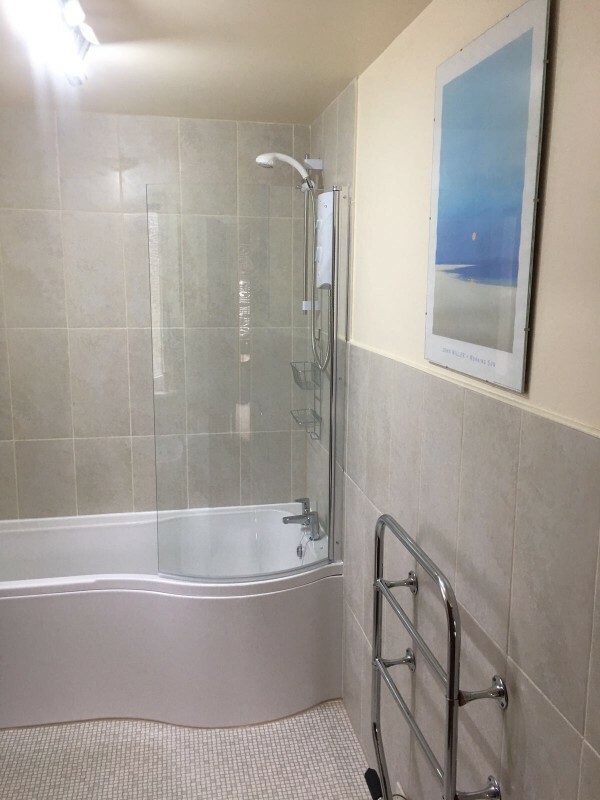 Prices range from £375 (short breaks)-£625 . 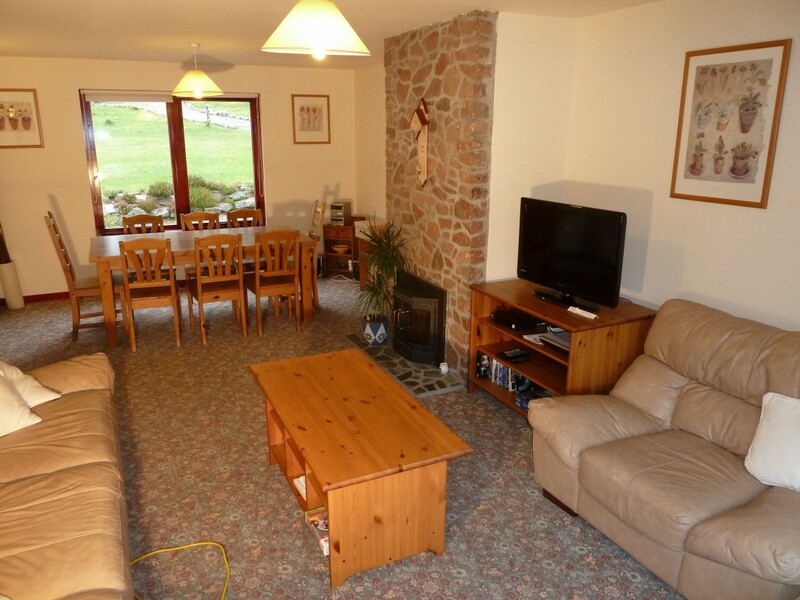 Cottage £795-£1250 sleeps 8 in 2 double and 2 twin bedrooms, with stunning views and modern furnishings. 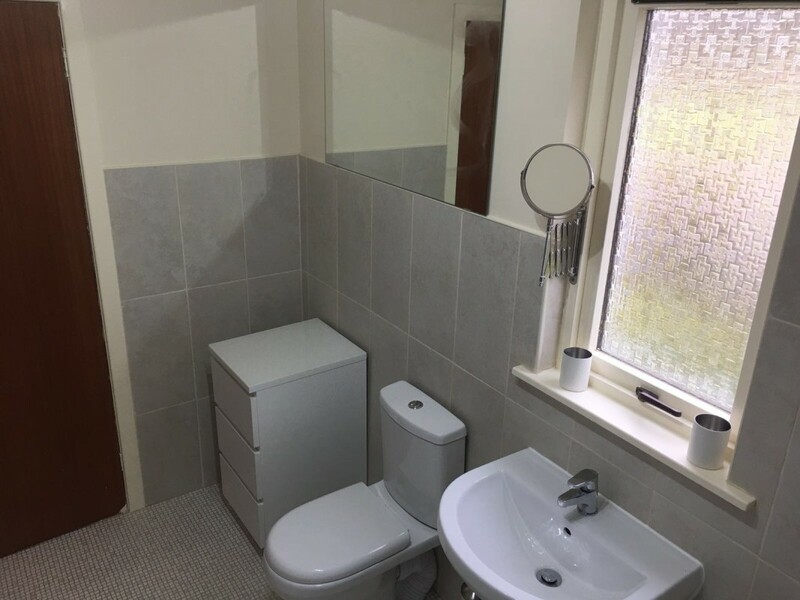 There is 1 en-suite bathroom, 1 shower room and a third separate toilet and wash hand basin. 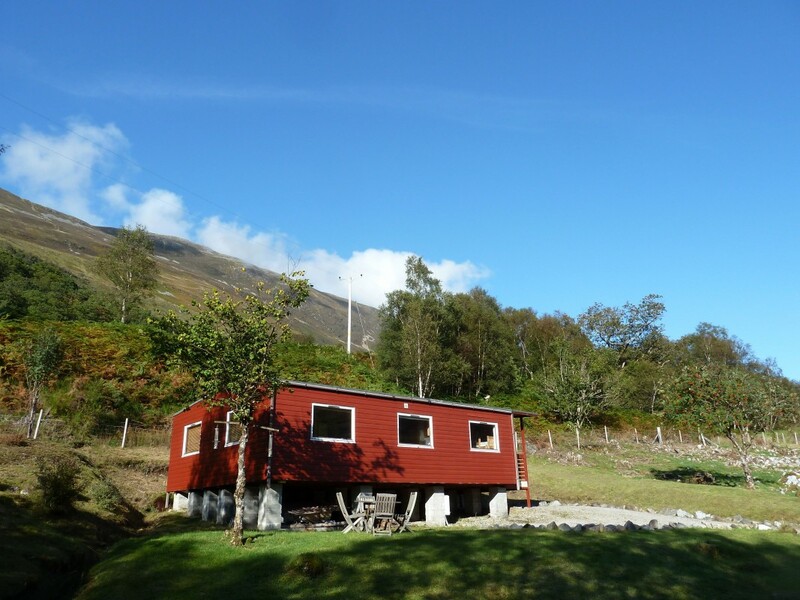 The cottage is equipped with a fully fitted kitchen including dishwasher and washing machine. 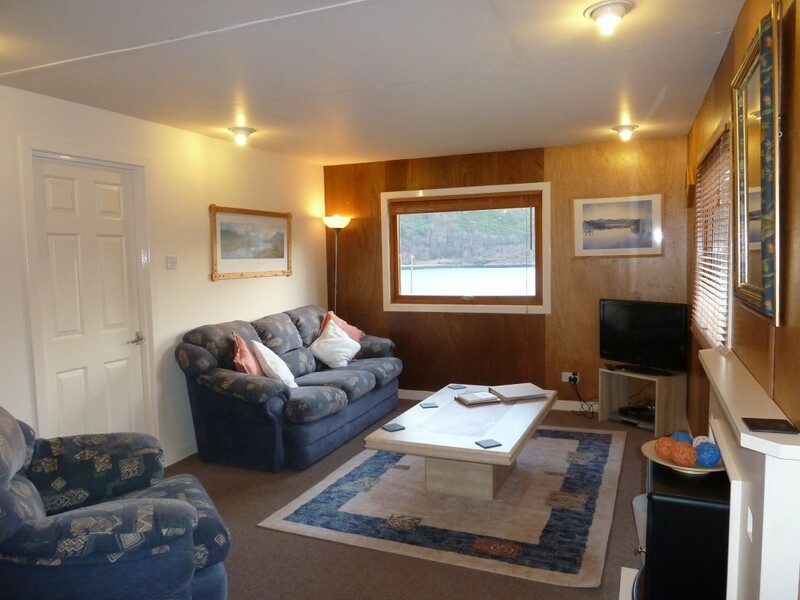 The large sitting/dining room has stunning views of Loch Leven and has digital TV, DVD player, I Pod dock, CD player and a selection of CDs, DVDs and books. Electricity, heating and bed linen is included in the price. There is a laundrette and Wi-fi hotspot on site, the cottage has its own washing machine. 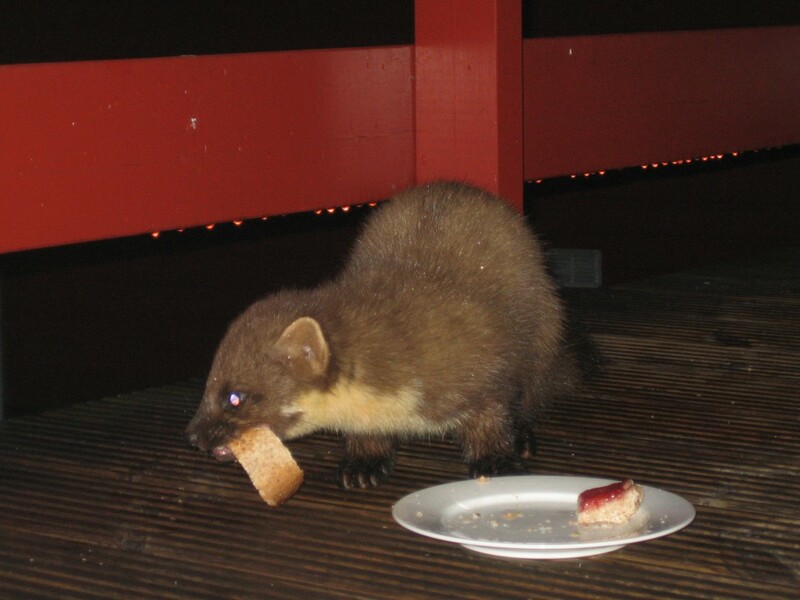 Burnside B&B has a triple, family & double room with full Scottish breakfast (vegetarian breakfast available). 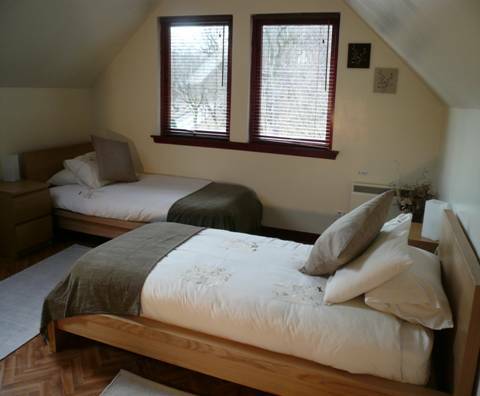 The B&B is very comfortable and each room has digital TV, DVD player, CD player, hairdryer, tea & coffee making facilities. 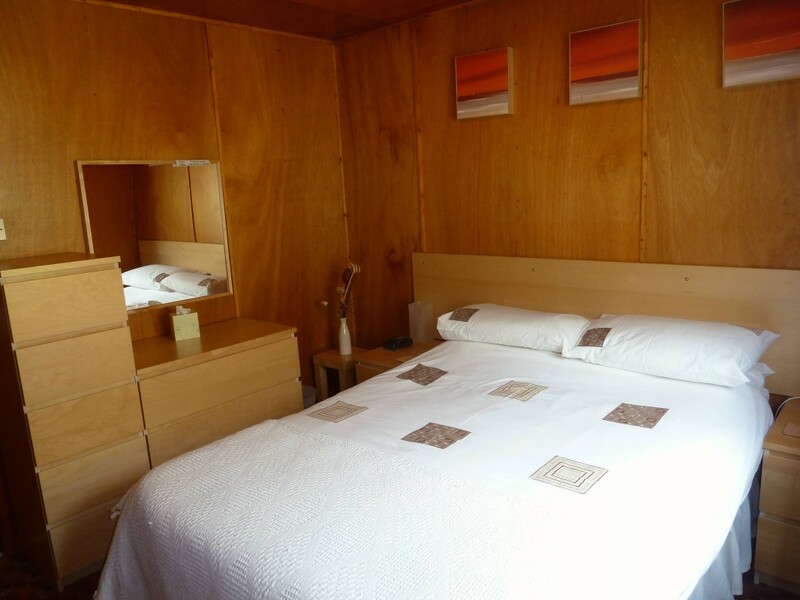 The rate is £35 pppn or £50 pppn for single occupancy in a double room. We have an award winning seafood restaurant just a 10 min walk from the site. 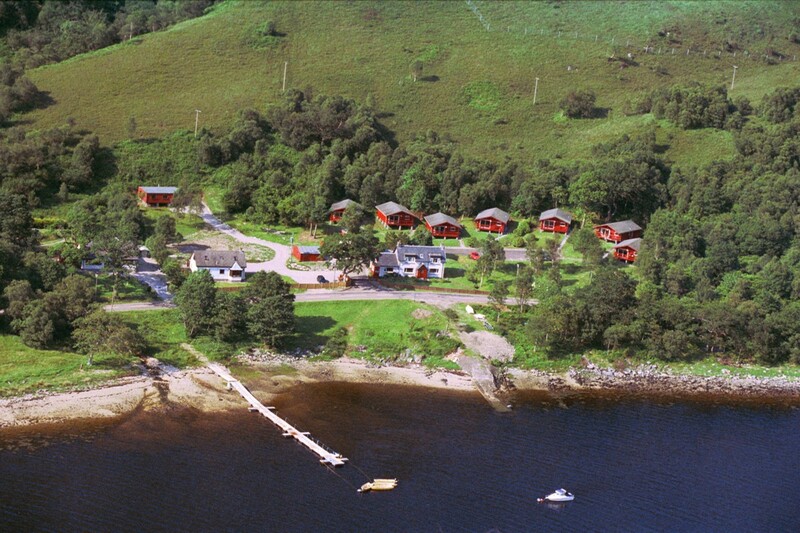 Enjoy 3 nights in one of our loch view chalets for only £385, they sleep up to 4 ! 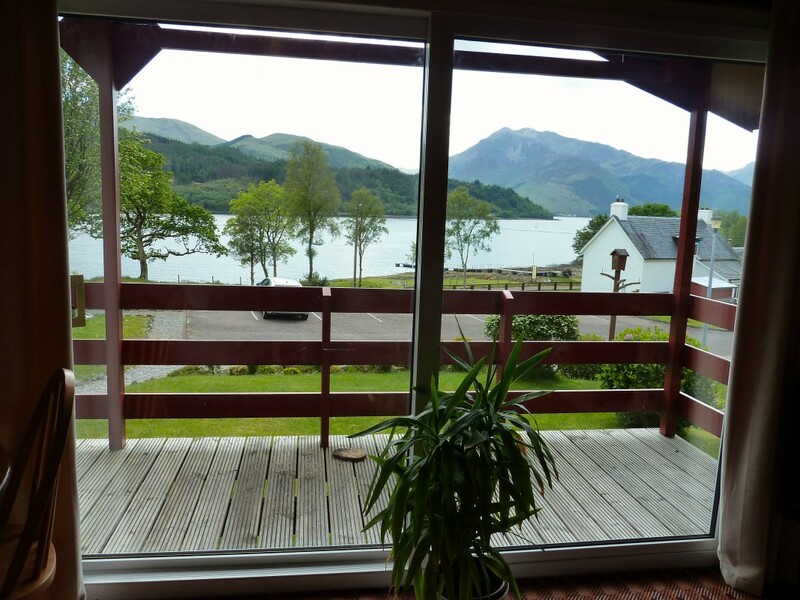 Escape to the peace and quiet of the Highlands, all chalets have stunning views of Loch Leven and the mountains of Glencoe! Easter to End of Oct.